Share Investors will receive an estimated cumulative 40.5% return over 5 years split between income (paid monthly) and capital gain, net of our fees. This 5 storey former commercial building is located in a green and leafy area of Halifax. 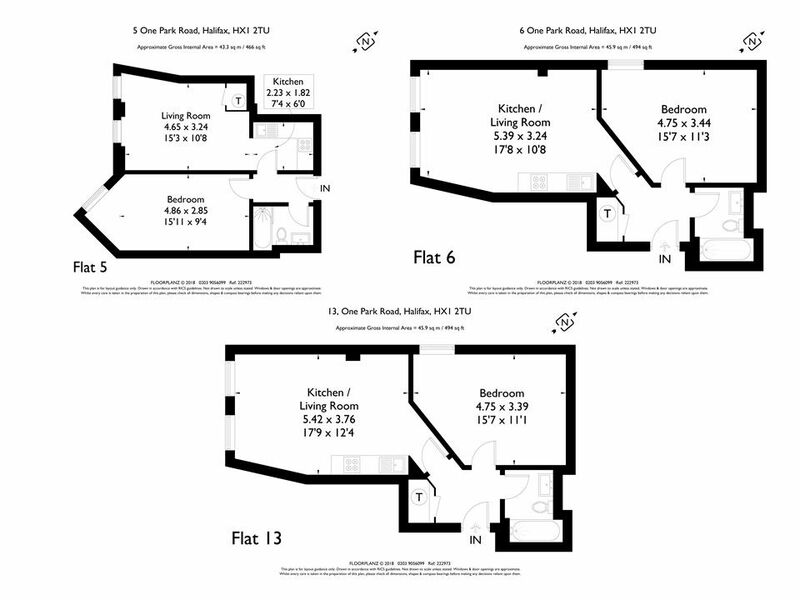 Having been sympathetically developed into 20 well appointed residential units, these flats are perfect for local professionals in both the rental and owner occupier markets. The apartments of Albert House, One Park Road are situated in a superb location. A few steps along Park Road is the renowned 12.5 acre People's Park, with its ornate events pavilion and tranquil lake, as well as Crossley House, a Grade II listed mansion and the town's premier wedding venue, and Halifax’s first municipal bath house - now a community church. The Elsie Whiteley Innovation Centre, a start-up incubator within a historic mill, offering subsidised workspace for entrepreneurs and the self-employed, is just around the corner.